Where’s the Best Biking on Oahu? Used to be, I could travel to Kailua and back to Honolulu without seeing more than a dozen recreational bike riders. But, these days, bicyclists are everywhere, especially in residential-type areas that wouldn’t be nearly as fun to explore by car. As far as I’m concerned, that’s good news. Biking is good exercise, helps the environment, and can be a fun bonding experience. But, Oahu is a big island (relatively speaking). And, there are so many places to see. So, how’s a recreational biker to know which spots are best for biking on Oahu? Read-on, and we’ll let you know! The fountain on Kalakaua Ave.
Dolphin Quest on Kahala Ave.
Biking through Waikiki will afford you a great beach views. The company also showcases three “extreme” rides on its website for bicyclists who want a little more “umph” in their ride. 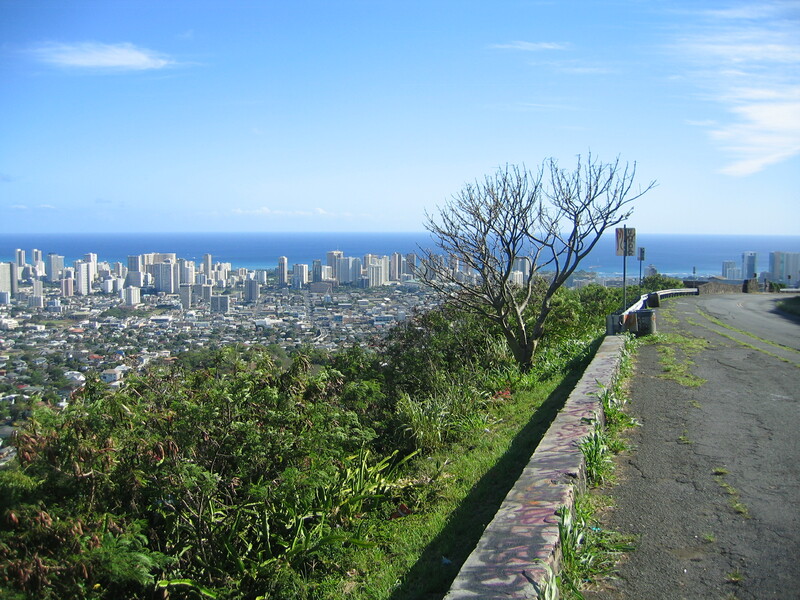 Riding up Tantalus is a physical ride that pays off with amazing panoramic views of Honolulu. 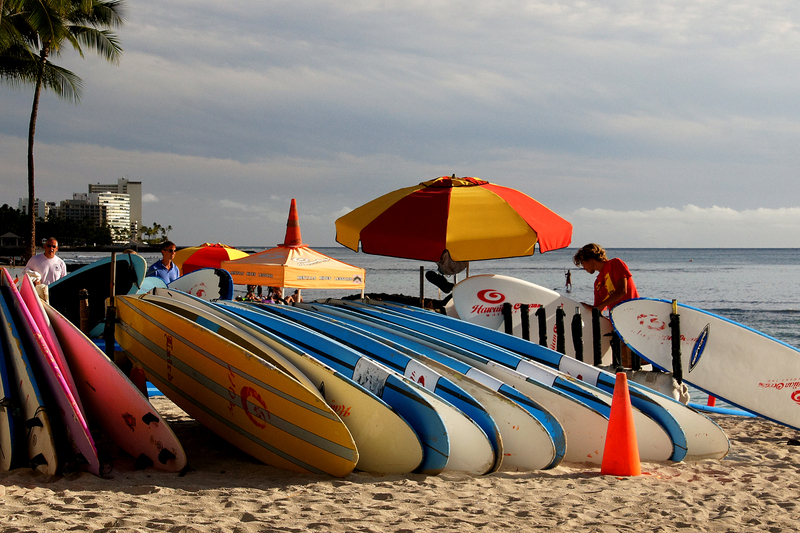 After enjoying Oahu watersports, such as parasailing, Waikiki Ocean Club activities, and surfing, you may be due for a day of fun on-land. So, check-out these itineraries, and enjoy biking in paradise!